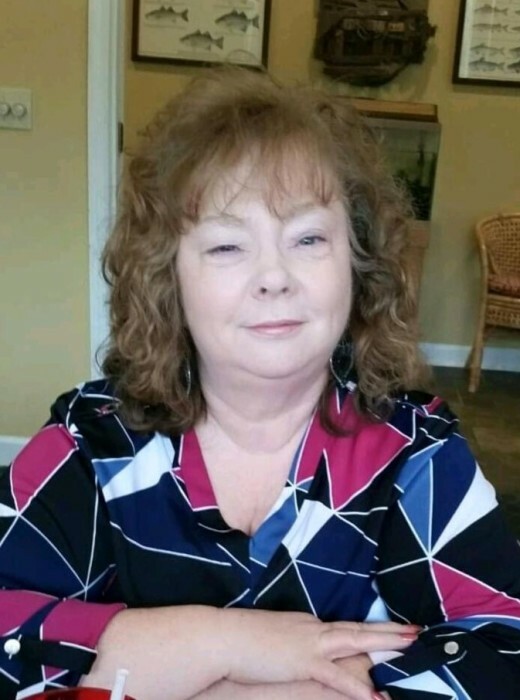 Mrs. Brenda Pillsbury Ritter, age 65, entered into rest surrounded by her loving family Monday evening, October 29, 2018, at her home in Ritter while under the care of Amdysis Hospice. Born September 10, 1953, in Norfolk, Virginia, she was a daughter of Mrs. Nora Jane Young Pillsbury and the late Mr. George William Pillsbury. A loving wife, mother, grandmother and sister, she was a devoted homemaker. She was an active member of Ebenezer United Methodist Church in Ritter, where she was a Sunday School Teacher, was involved with the children’s church and served in many aspects of the church’s work. She loved the Young at Heart and was an excellent Southern Cook. Another of her favorite pastimes was her volunteer work at Oakwood Health Care Center in Walterboro where she was a familiar face to many, often time overseeing the Bingo group. Surviving in addition to her mother of Chesapeake, Virginia; her husband, Mr. Robert Hilton Ritter, Sr.; three children, Robert H. Ritter, Jr. and his wife Patricia Ann of Ritter, Kristina Lynn Boyert and her husband Stephen of Walterboro, and Rebecca Ritter of Ritter; a brother, George W. Pillsbury, Jr. of Virginia; and two sisters, Pam Tyrell of North Carolina and Connie Baker of Virginia. There are seven grandchildren, Natalie Ritter, Hailie Ritter, Asher Ritter, Lilian Boyert, Jasmine Boyert, Dylan Ketchum, and Bryson Ketchum that also survive. Funeral services will be conducted 11:30am Thursday morning, November 1, 2018, from Ebenezer United Methodist Church, 1150 Possum Corner Road, Walterboro. Interment will follow in the churchyard. The family will receive friends prior to the funeral ceremony that morning beginning at 10 o’clock in the church sanctuary.